Instilling trust on your website. Top ten way to make your site trustworthy. People need to trust your website and your business before they will spend any money with you. That makes perfect sense, I mean I am not going to spend potentially thousands of dollars or even 20 bucks if I get an uneasy feeling when I visit a website. In this post I am going to go over some of the ways you can instill a sense of trust on your website and make sure your potential customers get a good felling about your company before they make a purchase. To Instill trust on your website make sure you have the following items in place. Lets break it down and see why having these items in place can increase your visitors trust in your website. It is a simple fact of life that people trust new things more then old things. This make sense, I would rather get into a crash in a new car then a 40 year old car. The safety feature are far better on newer cars. The same applies to web design. If your website looks like it has not been updated in 5+ years you are going to loose trust right away. When I see an outdated website I think to myself “is this company still in business” or ” they sure don’t care much about their website” and then I will usually move on to another website to find whatever I am looking for. Besides the design itself your site needs to function smoothly and not throw the users any surprises during their browsing experience. This means that all your links are working and going to the right place and the site is clear and easy to navigate. It is also a great idea to keep your website fresh and new, especially your most visited pages such as your homepage. While you don’t need to redesign your homepage every week, you should swap out some images and content a few times a year to keep it fresh and also so returning visitors can see some new content. 2. A working SSL Certificate. This is a no brainier. If you don’t know what a SSL certificate is here you go. 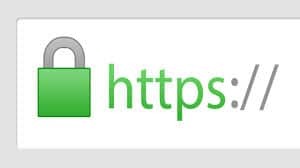 SSL: (Secure Sockets Layer) is a digital certificate that authenticates the identity of a website and encrypts information sent to the server using SSL technology. Encryption is the process of scrambling data into an undecipherable format that can only be returned to a readable format with the proper decryption key. 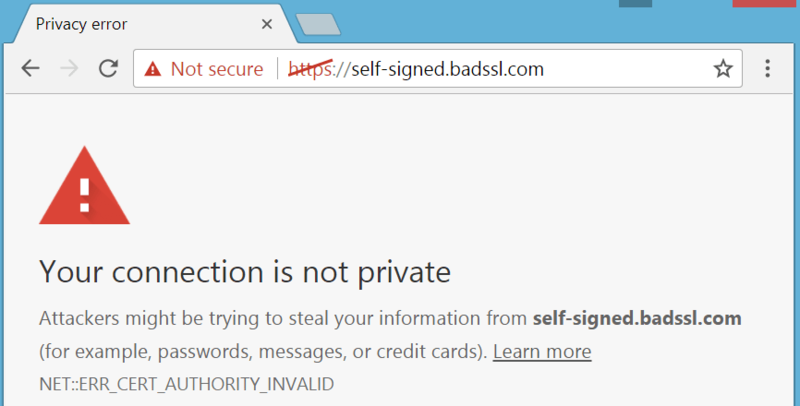 If you have ever been to a website and a big security warning pops up that is usually a sign that the site does not have a SSL certificate installed or it has expired. This or a similar warning usually pops up when visiting a site that does not have a SSL certificate installed. The easiest way to know if you are viewing a SSL secure site is to look in the address bar. If the site has a https:// before the address it is secure, if it is missing the s and just has http:// then it is not secure. Keep an eye out for the “s” after http. Make sure you have this on your website. If you don’t you can kiss 99% of your potential customers goodbye before they even view your site. Web2ink includes SSL certificated for free on all the websites we create. 3. Easy to find contact info. This is a pet peeve of mine. If I have to dig and search for a businesses contact info on their website I get this overwhelming feeling that they don’t want me to contact them. My suggestion for any company and especially a printing company is to have your phone number clearly displayed on your website so users do not have to click around to find it. In the website header or footer is ideal. If you don’t want to clearly display the phone number then at least have a link to a contact us page that has your phone number, email, a contact form and any other ways you prefer to be contacted. You may not think so but you will loose customers if all you provide is a form to fill or email. People want to call and some people prefer to get immediate answers and talk to a rep before placing a order, especially a large order. 4. Staying up to date on your blog. Recent case study of a cool print job you did. The possibilities are endless. Another great way to come up with ideas is to read other peoples blogs in your industry or get ideas from industry publications. Now that my mind is working I think I will write a whole blog post that covers the best practices of blogging. Here are a few ideas you should keep in mind and be aware of. When you write a blog post you should automatically publish it to your social media accounts like Facebook, Instagram, Twitter, Linkedin and most importantly publish it to you Google My Business Page. This way you are creating great unique content for your website and social media accounts and in one fowl swoop. Web2ink Offers marketing services which include custom blogposts, check it out. 5. Client testimonials and reviews. Google – Send a link directly to you Google My Business page with instuctions to leave a review. Yelp – Yelp is a little different, they don’t like businesses to encourage reviews. Yelp want the reviews to be organic. So send a link to you business profile and ask them to click review and leave feedback. 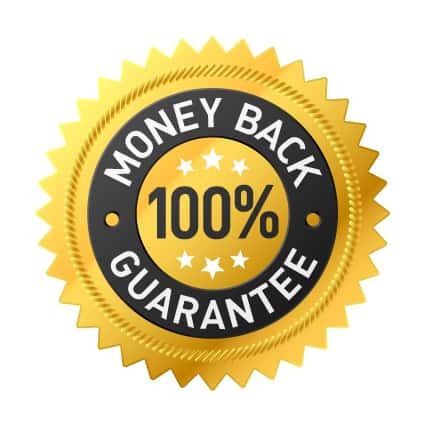 Facebook – Facebook is a great place to get reviews and what they now call recommendations> simpy send a link to you Facebook Business page and ask them to leave a review. There are several other great reviews sites, but these three are the must haves. Another great benefit to this is if a potential customer does a search for your business name these reviews site will come up. Being proactive and asking for reviews can make a serious impact on your business. Web2ink can help with setting up review software for your business or even manage your online reputation for you. These are some of the more popular trust badges. Even some generic trust badges can give your visitors a sense of comfort. Badges such as this one below. Do you have a lot of followers on social media? If so then show it off on your website or at least have some easy to see links to your social media accounts. I personally like to see social media feeds or widgets included in about us pages. This also lets potential customers know that you are proud of your work, the community your are involved in and your accessible. Take social media seriously, seriously, take it seriously and I’m serious. Here is a great article from buffer on social proof. 8. A great about us page. 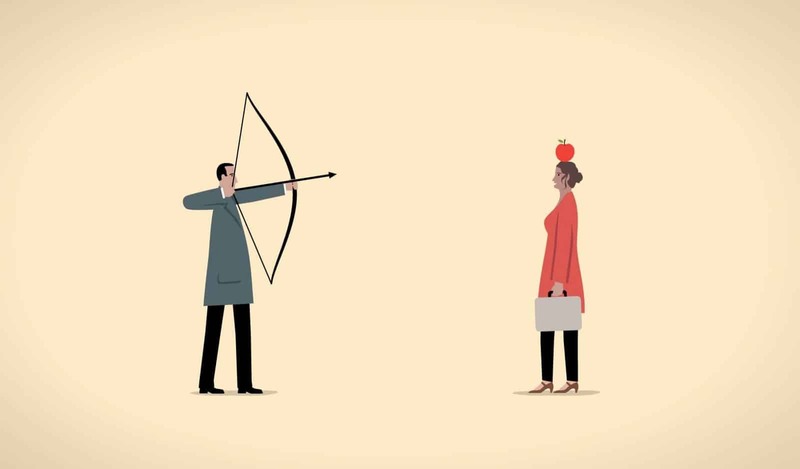 What makes your company different from other companies in your field. Clear navigation to where you want them to go next. Mission statement or explanation of your service and the problems you solve. The who, what, where, when, why. Who owns the business or works there. What products and services your company offers. Where your business is located and what area you serve. When your company was founded. Why customers should do business with you. The about us page is great opportunity for you to show your customers that your a great company that is run by great people. So don’t be afraid to be personal, share pictures of you, your employees, the shop dog or cat and your facility. People want to put a face to the name and letting potential customers peek behind the curtain can definitely increase trust on your website. Does your printing company belong to any associations like the Better Business Bureau, your local chamber of commerce, or any industry associations like the ASI, PPIA, or SGIA. If so display those on your website for a credibility boost. When consumers see industry association logos they tend to think “this company is involved in their industry and they stay current on new tech and processes.” With printing in particular you may get customers who find you through an association or they themselves belong to that association. Seeing that you have that common ground is often all it take to sway a potential customer to selecting your business to spend with. This one is pretty straightforward I suggest putting a subtle image in your footer that shows the type of payment methods you except. Since this is the last item on my list it is what I consider the least important. If you don’t want to display this in your footer then don’t. You will want to display this in your checkout and/or cart pages. If you are serious about eCommerce you will want to accept all major credit cards AND PayPal. I hope this blog post gave you some insight as to how you might increase trust on your website. Ultimately the goal is to increase your conversions and conversion rate, but making sure you have some if not all of these tips in place in can only help you increase your sales online. If your print shop is in need of a high end eCommerce website with all the trimmings contact web2ink today. This blog post is done. Previous: Previous post: Finding a Niche Market For Your Print Shop.